A selection of essays written by a leading film critic, this 1996 volume examines theoretical aspects of film and television through penetrating analyses of such genres as soap opera, documentary, comedy, and such topics as 'sight gags', film metaphor, point-of-view editing, and movie music. Throughout, individual films are considered in depth. 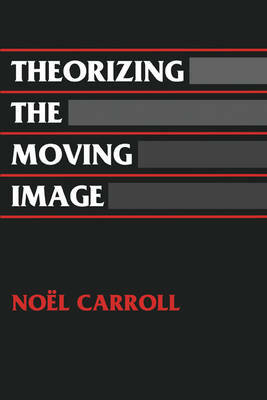 Carroll's essays, moreover, represent the cognitivist turn in film studies, containing in-depth criticism of existing approaches to film theory.